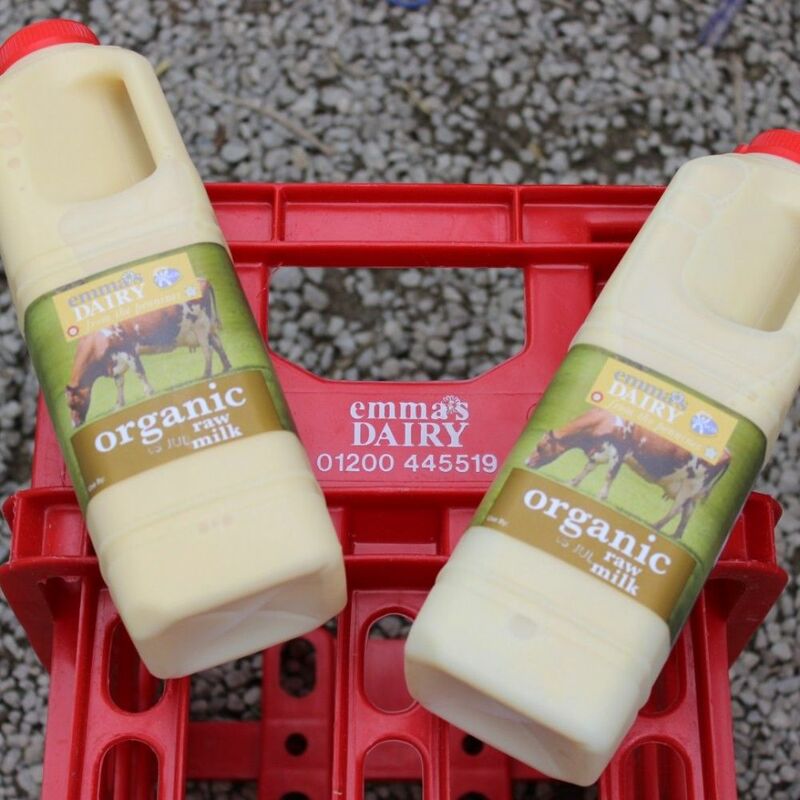 Our organic rare breed short horn dairy cattle graze heritage wild flower meadows in the summer and eat hay from the same pastures in the winter months, the resulting organic raw milk is nutrient dense and contains friendly bacteria for a healthy gut. 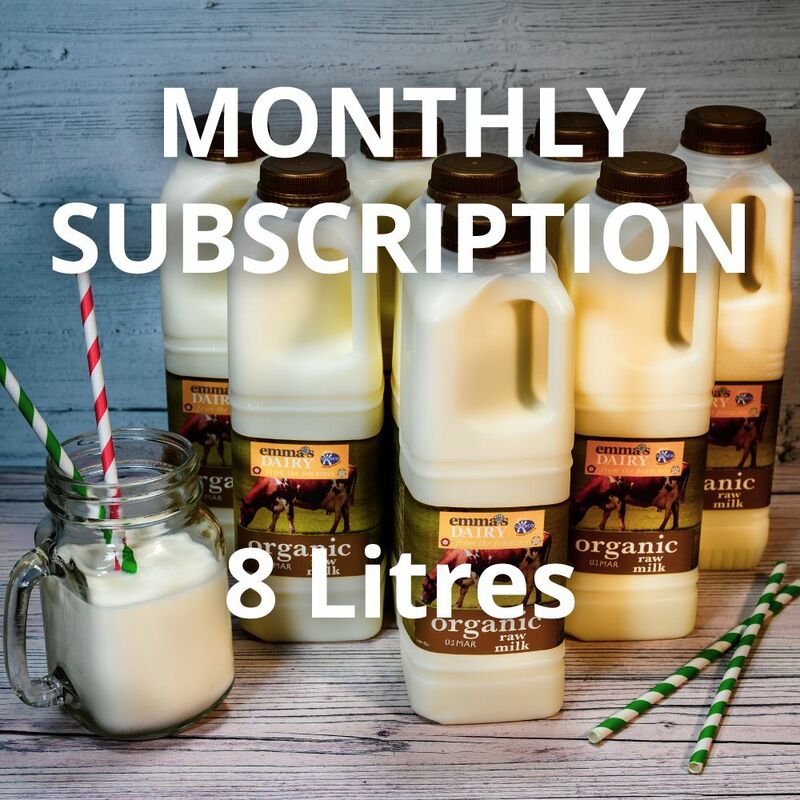 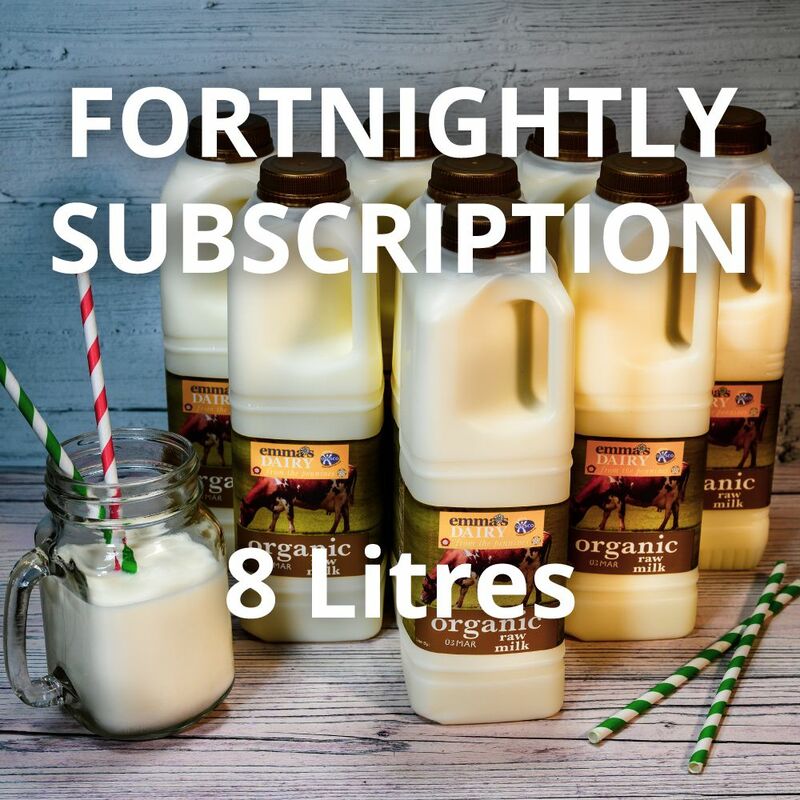 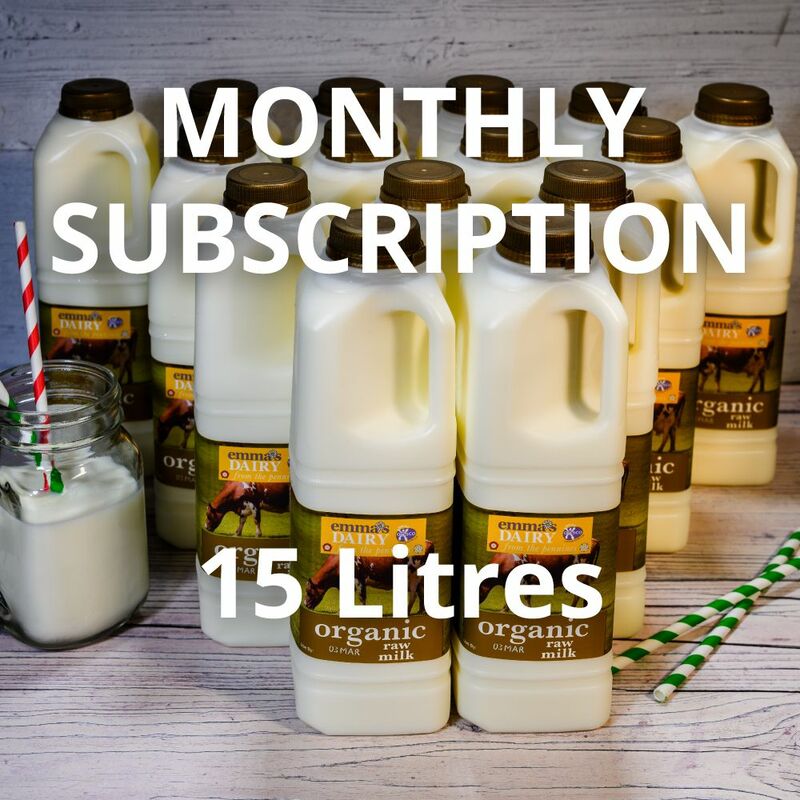 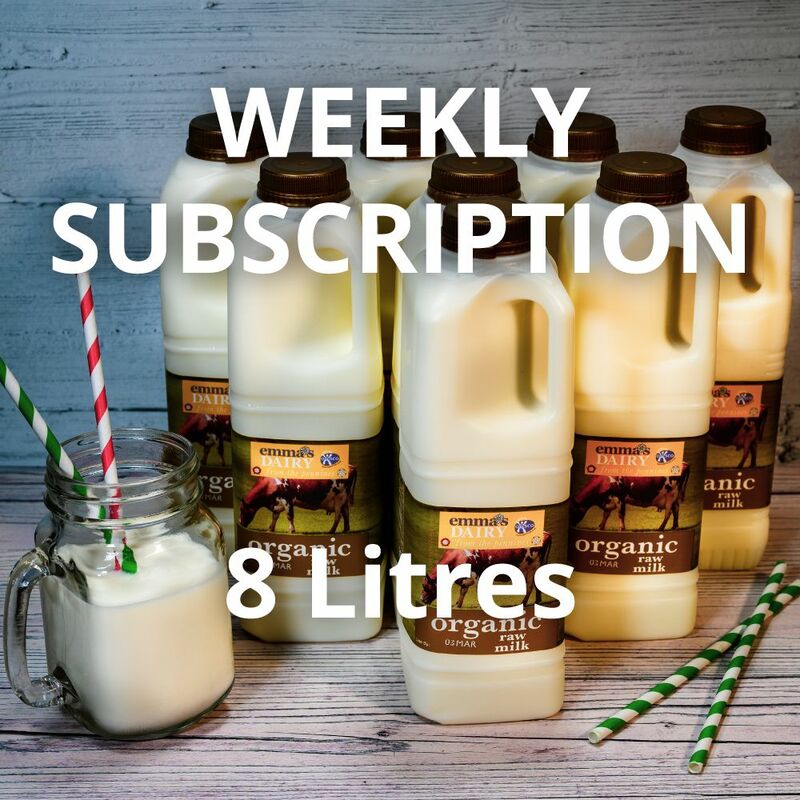 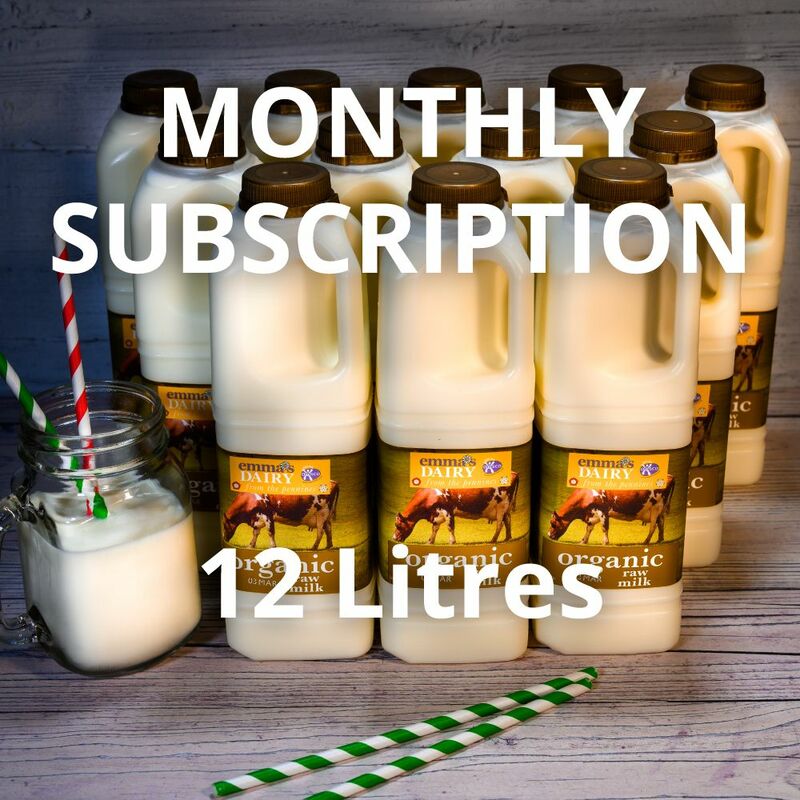 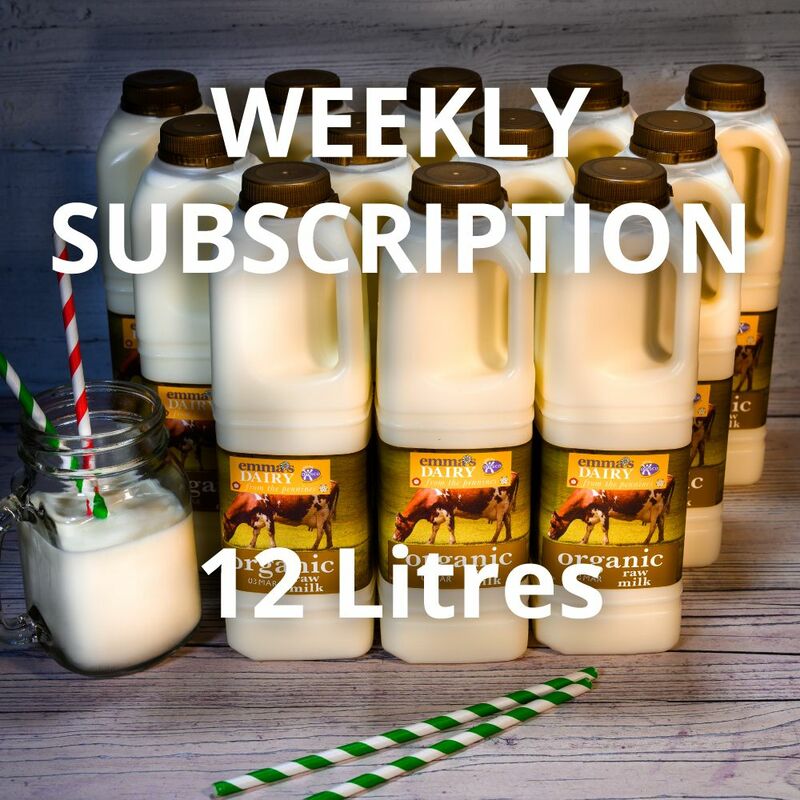 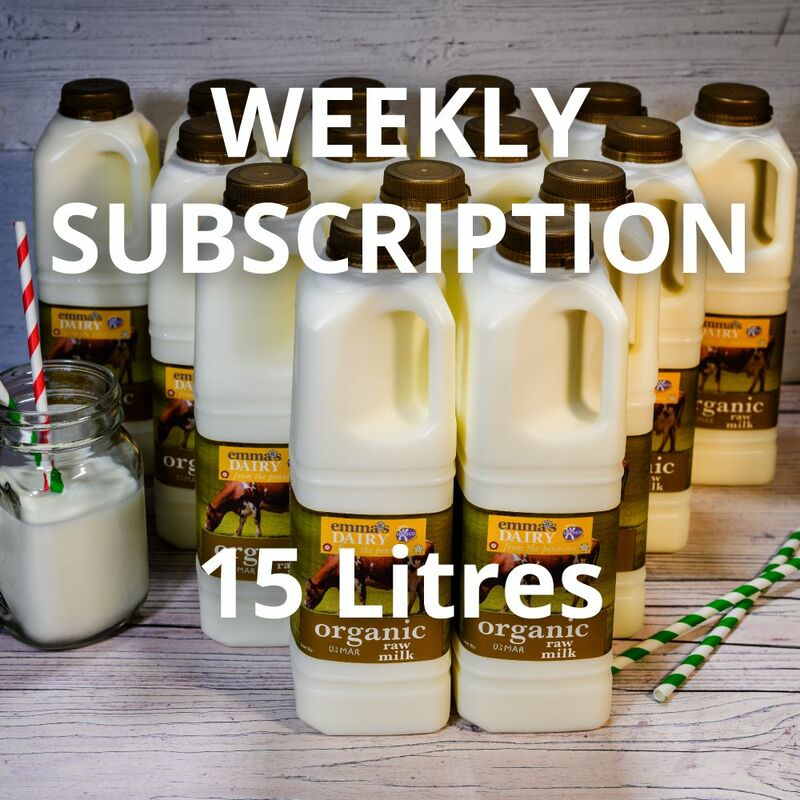 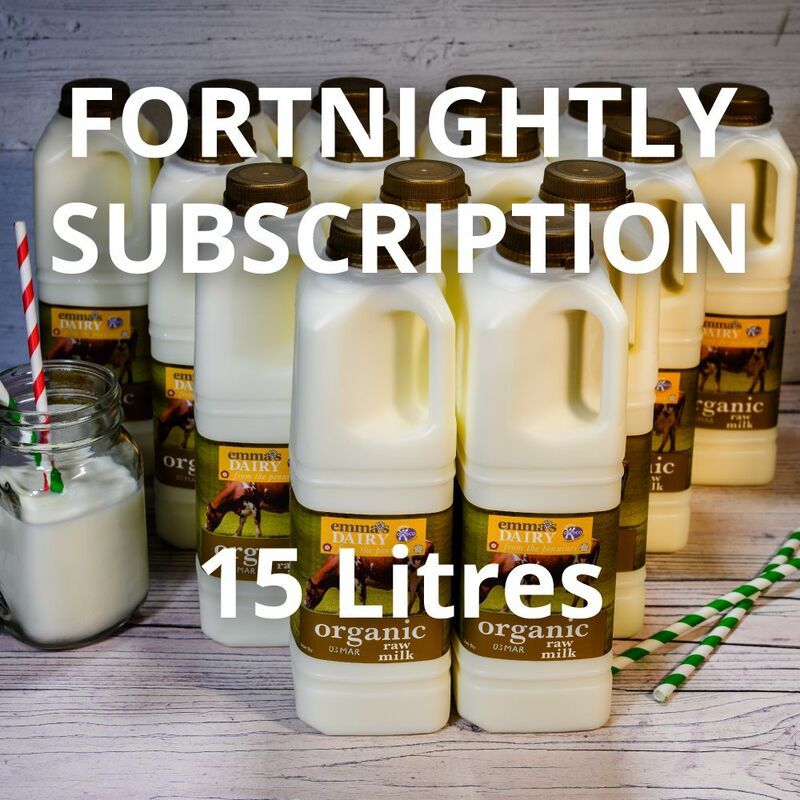 FREE MONTHLY DELIVERY 8 Litres Raw Organic Milk. 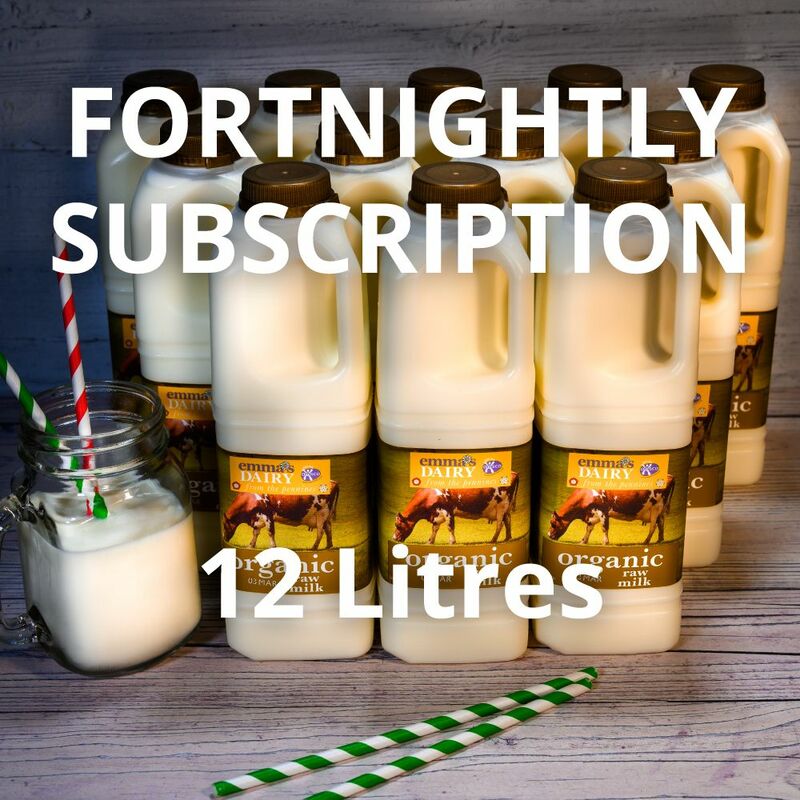 Unhomogenised. 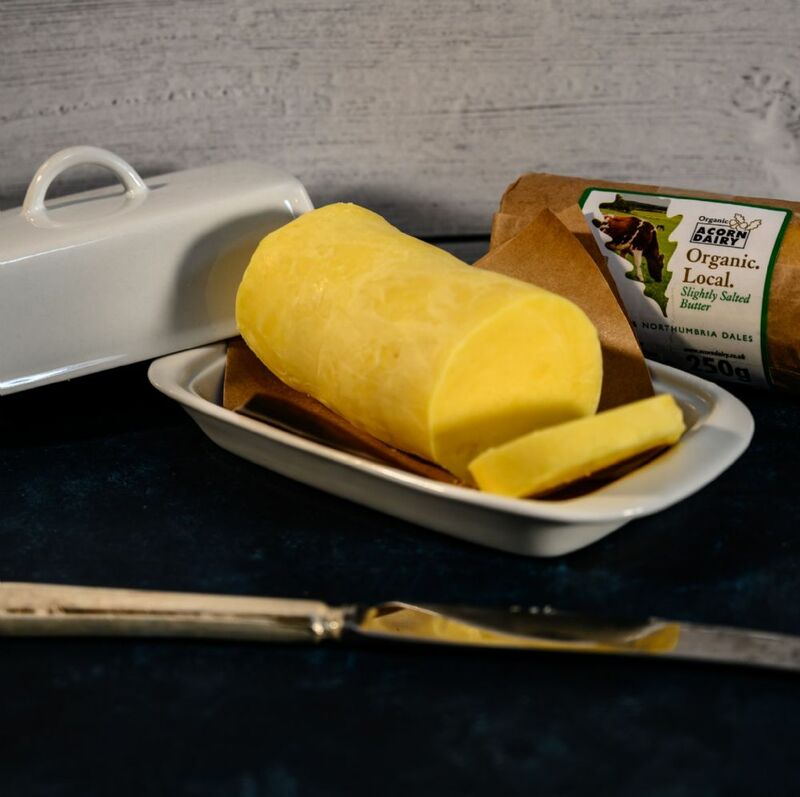 Naturally high level of omega 3 fatty acids and completely antibiotic free.